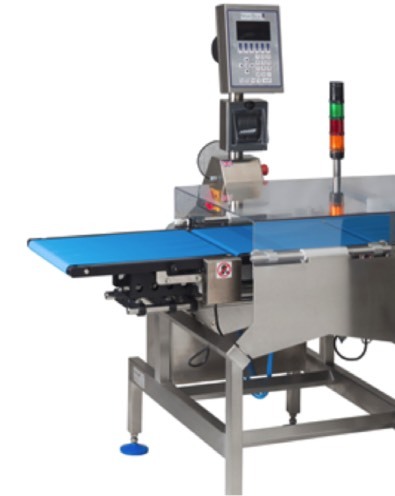 Our range Metal Detectors, X-ray, Magnets and Checkweighing systems are designed to meet the latest retailer codes of practice and can be tailored to integrate into both new and existing production lines. 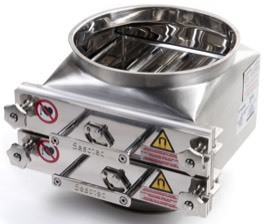 Includes stand alone tunnel metal detectors for integration with OEM or existing conveyor systems in addition to conveyors with tailored rejects, gravity free-fall, liquid, vacuum fill pipeline and vacuum or pressure blown conveying systems. 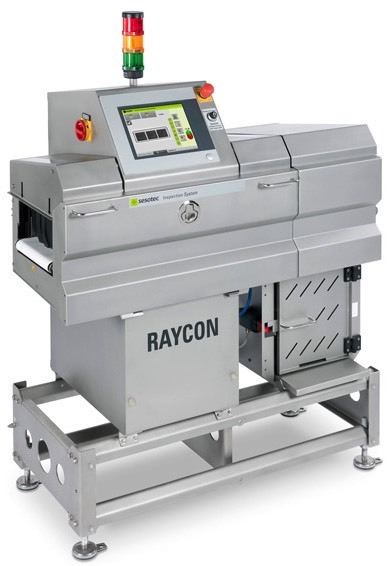 Capable of high resolution detection of contaminants at high line speeds, with easy set up from retailer packaging inspection with a compact footprint, to larger bulk flow and dense product inspection systems using dual energy technology. 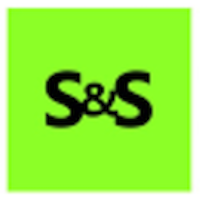 Used in most stages in the production of powders, grains, and liquids. Upstream they are installed for detection of large ferrous metal particles through to the final stages where ultra fine particles can be present from equipment wear. Custom designed systems that can be suppled stand alone of integrated with metal detector or X-ray to reduce footprint and cost. Designed for OIML and MID standards for automatic weighing machines. They are stable and accurate over a wide range of environmental conditions.